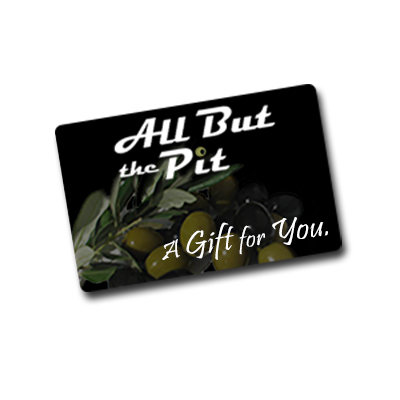 You may purchase a Gift Card for any amount ($10.00 or over). When payment for your order is processed, your Gift Card is activated and is sent to the recipient via e-mail. Your Gift Card expires after 5 years.